Friendship isn’t easy for kids who are different. 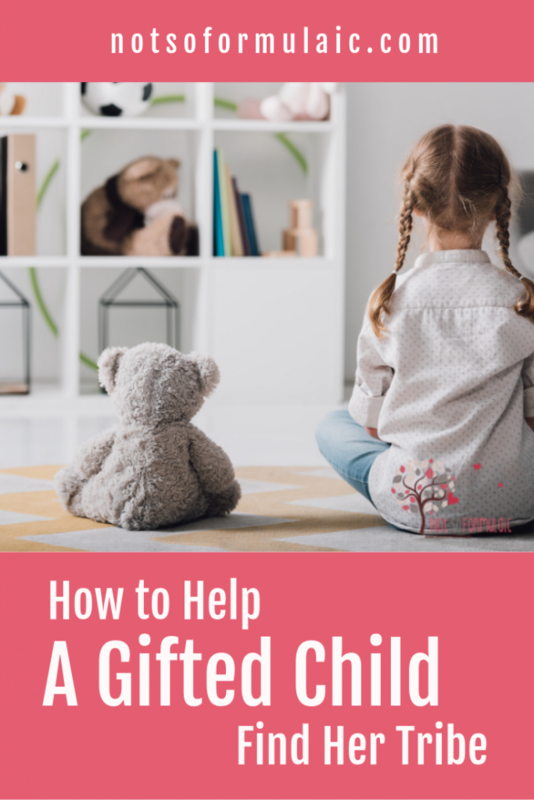 If you’ve got a gifted or differently-wired kid who struggles with relationships, here’s how you can help. An average wolfpack has two to fifteen members. At last count, we have six Lego wolves, two plastic wolf figurines, and seven stuffed animal wolves. I did the math yesterday. Six plus two is eight. Eight plus seven is fifteen. My eldest has been forming her own wolfpack since kindergarten. It started with Ian Whybrow’s Little Wolf series; her love of the main character sparked the creation of a wolf alter ego and three composition books of letters to a literary best friend. Many years and stages later, wolves remain a central part of her life. They show up in her artwork, take center stage in her stories, and live out adventures in her imaginary play. She’s been a wolf for Halloween more times than I can remember, and If you ask her, she’ll talk for hours about the wolves at Yellowstone. An outsider might see a disordered obsession. Her father and I, however, see something beautiful. We did not anticipate raising a wolf pup. To us, having a gifted daughter meant success in school. It meant time spent with friends at playdates and activities. That wasn’t our reality at all. Glowing reports from staff and teachers never materialized. Gatherings with friends painted her as awkward and aloof. Our pup fought for survival in elopements, violent outbursts, and open, angry defiance. She was a lone wolf – an outsider – desperate to subdue the behemoth of social strife. I would like to say those days are over, but that would, perhaps, be bending the truth. She has a pack of friends she loves and spends time with, but forging new relationships and making small talk? It’s a whole lot harder than it looks. When you’re a kid, one of the worst things in the world is to be different. 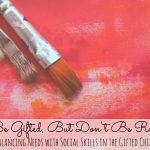 Differently-wired children (the gifted, exceptional, or intense) are considerably so. From differences in development and ways of thinking to sensitivities and struggles with social skills, these are the kids who stand out from the crowd. It can be hard to find your tribe in a world where most people are looking for sameness. Gifted brains – different brains – aren’t really focused on that. Intellectually, these children are light years ahead. Socially and emotionally, they can lag far behind. Part of the reason for this is asynchronous development: a phenomenon wherein specific sections of the brain develop at different rates. 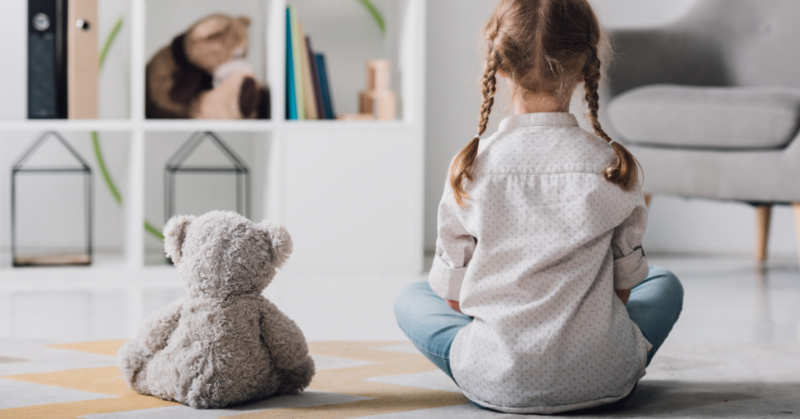 While some gifted children excel in the notation and interpretation of nonverbal social cues, asynchronous development means a large number of them cannot. The result is a deficit in the more nuanced aspects of social connection. 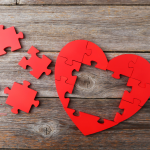 Knowing how to initiate, continue, and end conversations can be challenging as a result. Unless your child finds a kindred spirit on the playground, she’s not likely to find someone interested in discussing the social habits of the Southern Elephant Seal. String theory is out, as are any number of typical gifted and differently-wired interests. Sure, they could talk about Minecraft, but what happens when your kiddo decides to throw in a little gaming inspired advanced math? 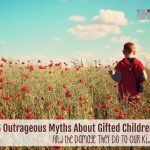 Differently-wired kids – the gifted, especially – have a tendency toward an extreme sense of what is fair and just. There’s not a lot of gray area when it comes to playground politics. What’s right is right, and what’s wrong is wrong. The differently-wired tend toward quirkiness, courtesy of sensitivities and overexcitabilities. Add a dose of anxiety or perfectionism and you’ve got a perfect storm of social difficulty. A pack functions as an extended family unit working together to survive in the wild. Their preferred prey (moose, elk, and the like) cannot be taken down alone. Lone wolves, though they may be faster, stronger, and more experienced than their pack counterparts, are extremely aggressive: a wolf who lives alone fights a more difficult battle for survival. By necessity, a lone wolf is desperate; dangerous. She was one, once, and at times, I still see it. But for the most part, she has learned to find her pack. An interest in the theater has facilitated this. Simple role play and dabbling with improv have also helped raise her comfort level. While she still finds traditional small talk maddening, she’s able to engage and even enjoy it from time to time. Our daughter’s closest friendships have formed in clubs and extracurricular activities with kids who share similar interests. Programs at the local nature center, classes in theater and the dramatic arts, and even trips to the local science center have yielded solid companions. 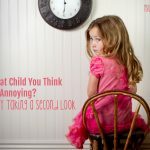 Like many differently-wired kids, our daughter is quirky. She has sensory needs, and with them, a need to cope. 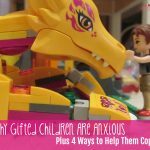 We’ve worked on a number of coping skills for sensory integration and anxiety. For the most part, she’s now able to take care of her own concerns while being respectful of everyone else. And this has been the hardest one for me. Her group of friends is small and tight-knit. She prefers it this way. When we are in large group situations, she’s not the type to seek out lots of conversation. She would prefer to hang back, observe, and approach people who seem like-minded. She’s helped me be okay with that. If you ask her, my daughter will tell you that wolves don’t have regrets. I don’t think I’m at that point, at least not yet. But she is guiding me, teaching me to blaze my own path as her mother just as she has forged her own course through a barren and desolate wilderness. I couldn’t have asked for a better gift. I don’t think any of us bargain on having one of these kids. Yes, letting go of prior expectations may be necessary. Great post! 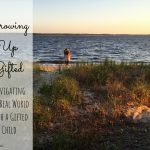 I love your points about the surprises of raising a gifted child and letting go of expectations… so true! Thank you for a beautiful post. Wolf pack is such an awesome metaphore – I love it! I’m glad she has found her pack. She sounds like a wonderful kid. Letting go of expectations can be so hard and you write about it so well. <3 to your wolf-pack and the new paths ahead. Beautiful! Such a great analogy. I love your little wolf story! Beautiful. “I had to let go of my expectations.” Yes! This is wonderful! I was inordinately fond of dogs growing up. Then I became a dog trainer so it seemed less odd! She keeps telling me she wants to raise wolves…. Absolutely! Once we are able to meet our kiddo where they are at and not where we expect them/want them to be, we open the pathways to a much more fulfilling type of relationship and parenting experience. Letting go of expectations. What a wonderful gift you have given your daughter and yourself. Wish I had done a lot more of that when I raised mine. In hindsight, that is the better way. Another beautiful analogy. Thank you for sharing this! One of the greatest gifts I received from being homeschooled was learning that my peers might not be my age or grade. I did not share all of my interests with each individual friend, but finding a buddy who enjoyed my intellectual obsessions made a HUGE difference in not feeling like such an odd ball. I’m so glad, Kirby. And I love that you are willing to share your experiences with me. I love that wolves have no regrets. Thank God our baby has none. 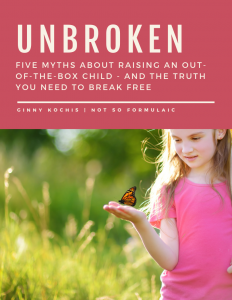 “She’s learned coping skills that respect her own needs and those of others equally“ ….. can you talk specifics here: where and with who were these coping skills taught and how did you reinforce them at home/school?! Furthermore, how do you get teachers onboard and cooperate? Interesting reading this ..with my eldest daughter at 24..she continues not to fit the norm…socially… She is very aware of her lack of friends..and makes for a sadness in her life..
I’m sorry she still struggles. It can be a lifelong struggle for some. I hope that she finds her niche.